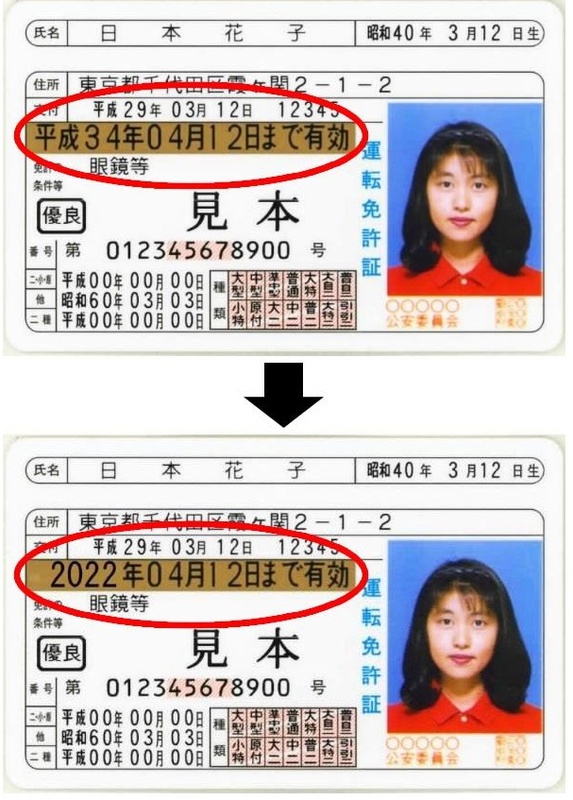 Japan’s driver’s licenses will start to indicate their expiration date using the Western calendar instead of the Japanese calendar, a draft of revised traffic law regulations showed Thursday. The draft, disclosed by the National Police Agency, will also change rules to allow ID photos to show the driver wearing a hijab. 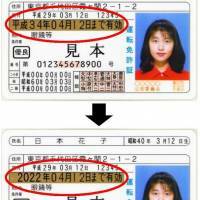 The changes reflect the increasing number of foreigners holding Japanese driver’s licenses, according to the agency. Other dates, including the license holder’s birth date, will continue to be shown using the Japanese calendar. The police agency aims to implement the changes next month after hearing public opinions. Licenses using the Western calendar year for expiration are likely to be issued from next March or later. Drivers are required in principle to remove hats when taking ID photos for a license. The planned changes will enable drivers to wear a hat or clothing for medical or religious reasons as long as their faces remain uncovered. The number of foreigners carrying Japanese driver’s licenses increased from 737,000 in 2012 to 868,000 last year, according to the agency.